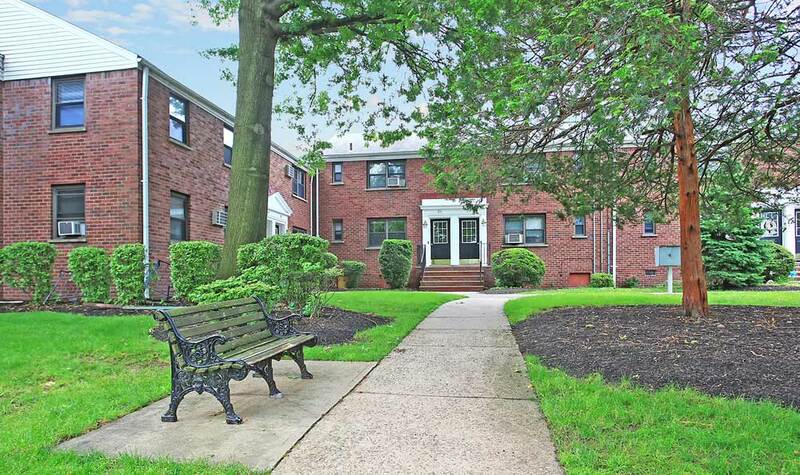 Beautiful landscaping and fine brick exteriors lead you home to the tranquil Hasbrouck Heights apartments and townhomes at Boulevard Apartments. Enjoy a casual walk through the manicured courtyard on a warm summer evening after returning home from the moving and shaking of New York City. 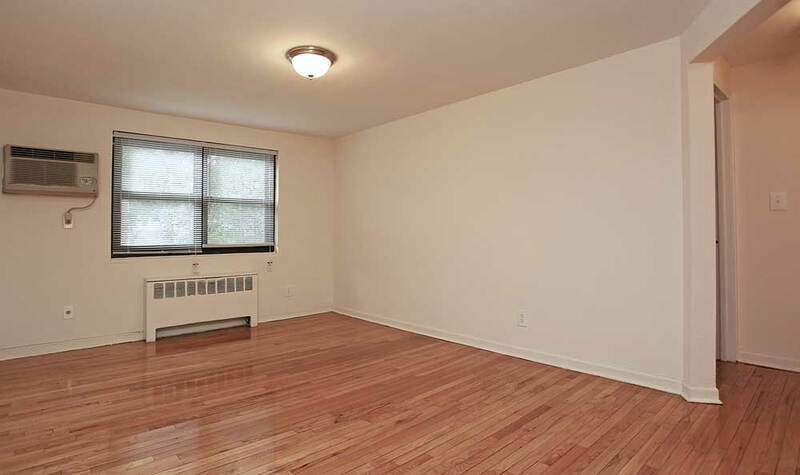 As you can see, there’s a stunning elegance about these apartments that beckons you home. 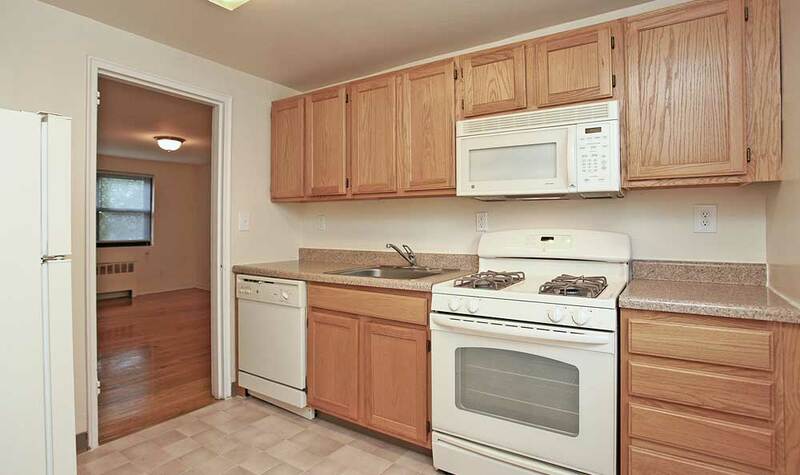 Inside, imagine preparing dinner in your full kitchen with dishwasher, refrigerator, and microwave. 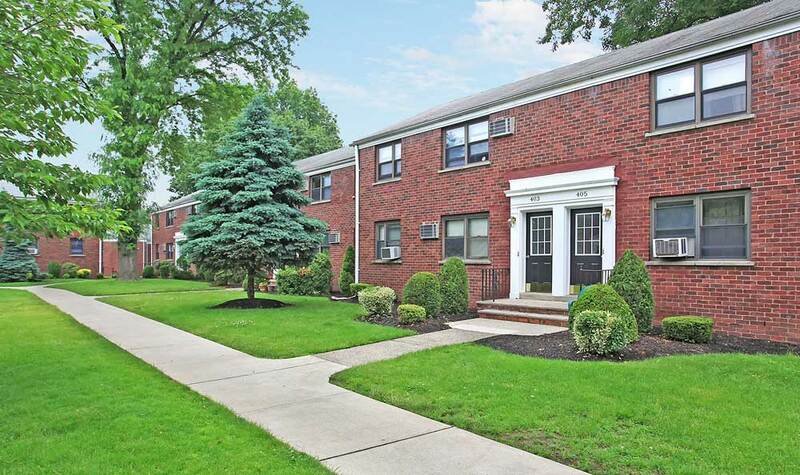 We’ve outfitted our Hasbrouck Heights apartments with energy-efficient appliances in order to help you save on electricity costs and to support a sustainable environment. 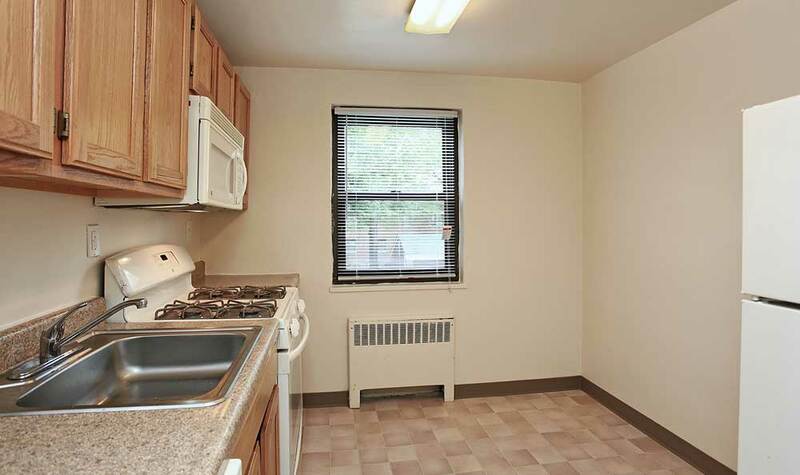 Many of our kitchens and bathrooms have been recently renovated for a convenient and contemporary touch. In addition to comfortable interiors, our community features conveniences designed to make your life easier. Wash your best dress before defending your thesis or take care of the laundry for the week on a lazy Sunday. You can do all of this from the comfort of your apartment community laundry facility. Need more space? 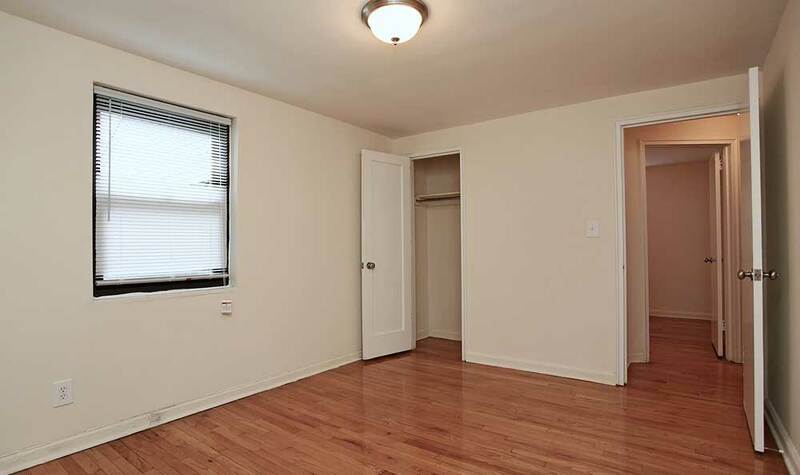 Private garages and additional storage are available. 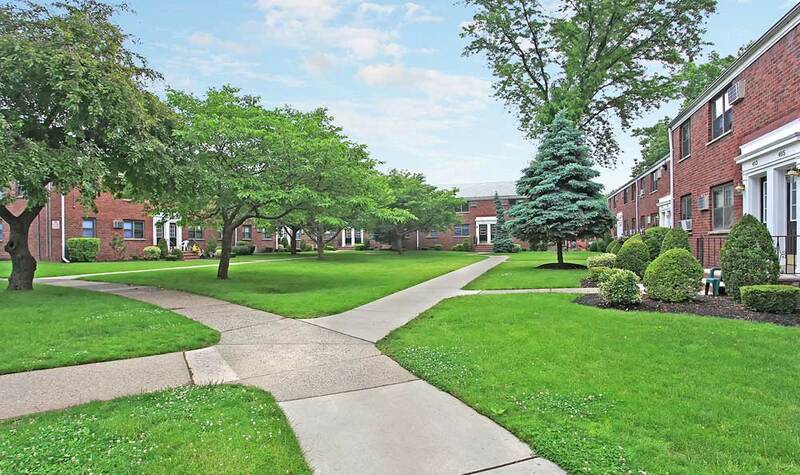 Enjoy quiet walks through the courtyard solo or with your partner, family, or roommate. 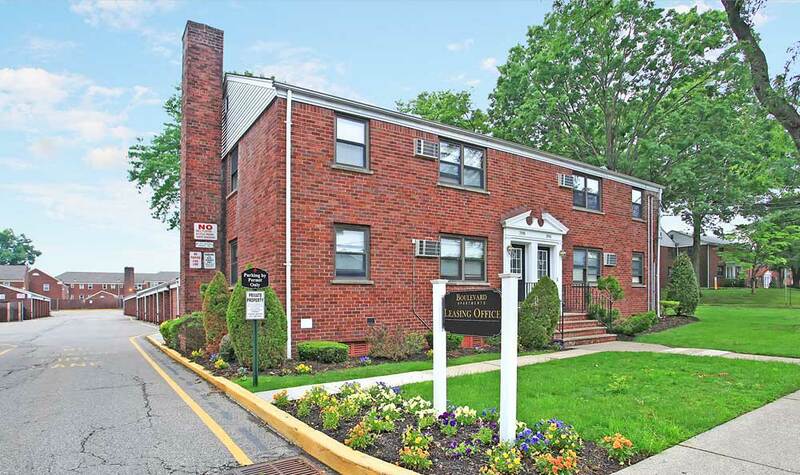 Browse the photos of our apartments for rent in Hasbrouck Heights, NJ, and then contact us to visit in person. 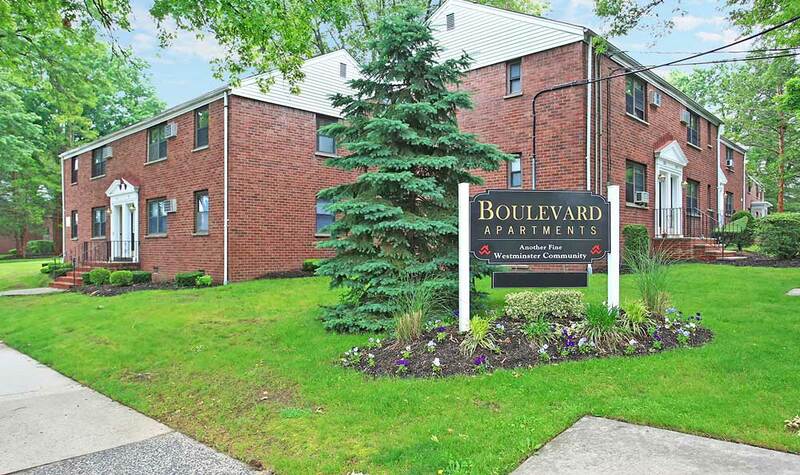 We’d love to give you a tour of your next home at Boulevard Apartments.